Superior Coin and Kryptonia Going Strong! 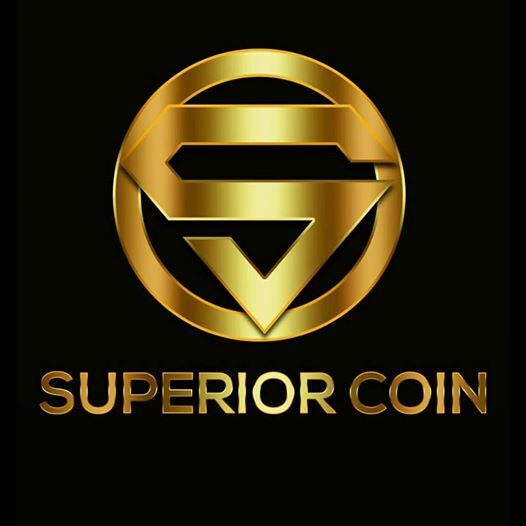 Have you heard of Superior Coin? 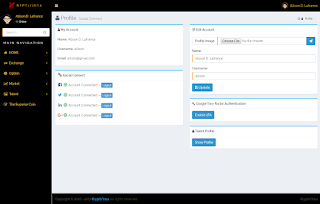 I bet you heard of Crowdify! Well, they are no longer related! Superior Coin has a new social platform, and they are looking for people like you to join. It Kryptonia. You can set tasks, and earn Superior Coin. The intent is for it to be a major platform for hiring and obtaining work and getting paid with Superior Coin! Superior Coin founded by Nathan Senn, and once also in the hands of the now known to be criminal Michael Q Todd and his wife Yiroko, is now safely in the hands of Nathan , where it belongs. 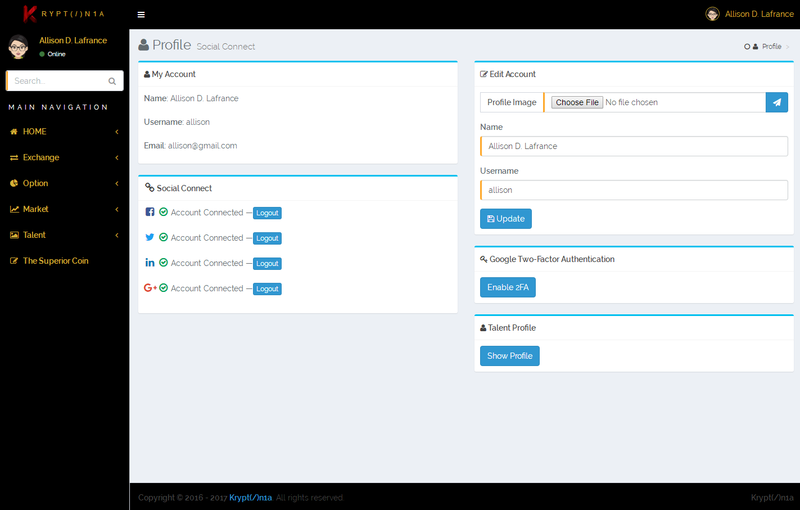 GUI Wallets have been updated, and a new mining pool was created, and Kryptonia.io was born! I met Nathan, Yoriko and Michael in April in Manchester, England. We attended Coin Fest there, where Michael Q Todd seemed to be pulling the strings for Crowdify and Superior Coin, along with creator, technical expert, and friend Nathan Senn. While i was there, I got sick, but regardless of that, I spent a couple days with Michael and Yoriko, and simply said, the only feeling I got from them was icky! Yoriko and Michael, to my gut feeling, were the typical personalities to be the type that might swindle someone. 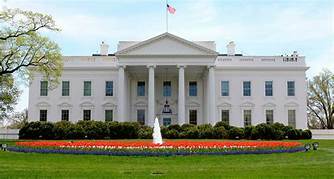 As I spent those 2 days, supposedly there to learn all about Crowdify and how Crypto-currency worked, I learned nothing, except what I could pick up from Nathan Senn, when he would try to keep conversations going about what we were doing. But, Michael was all about image, and didn't seem to want to give details, and didn't seem interested in ideas, or talking about the position in Crowdify he had invited me there to speak about. Which was to be the Media leader for Crowdify, as he had told me in messages. What I found in Manchester was a business being run by 3 people, who seemed to be moving around the world to stay away from legal issues, and didn't seem to have anything together very well, as far as a business goes, and eventually, as we all found out, Michael had no plans to follow through with Crowdify, or Superior Coin, and instead tried to steal investments from all of us at Crowdify. Once Nathan Senn caught on to what was happening, he began to take steps to protect his creation, and that he did! In Manchester, Nathan was the only one I found to be trustworthy, and had a true drive to do what he is doing, and to help others become wealthy one day, as well. He mentioned that more than once. 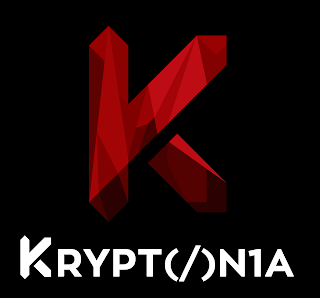 Nathan Senn, Michael Senn, and team Kryptonia.io have come together over the past couple months, and worked extremely hard to make Superior Coin bounce back, and allow us to mine coins again, and to trade them on a new platform, with new GUI wallets. They are working hard to get us on the exchange as soon as possible. Colin Sydes, Joan Stewart, myself, and many others are investors in Superior Coin, all of us with differing amounts of investment and coins. We mine, we trade, and we pay each other for tasks on Kryptonia.io, which can only grow and reach it's potential through people like you who write about important topics, and invest in other ICO's, and that care about a better world, and a cleaner world. Kryptonia.io is a supporter of Clean Tech, and Third World Countries, and hopes to use their platform to eventually hep in these two areas. There is no longer an issue with who is running Superior Coin, and that it is here to stay now. So, what are you waiting for? Buy in now while it's cheap. 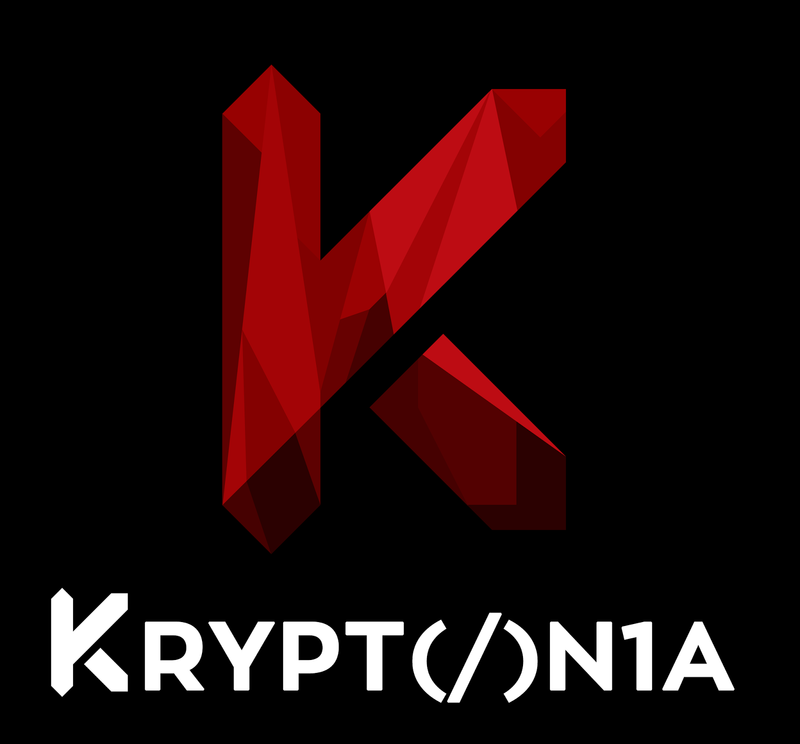 Become a member of Kryptonia.io, and get into the crypto-currency market and the future of money!